Ina is a Storyteller at SecondMuse Indonesia. 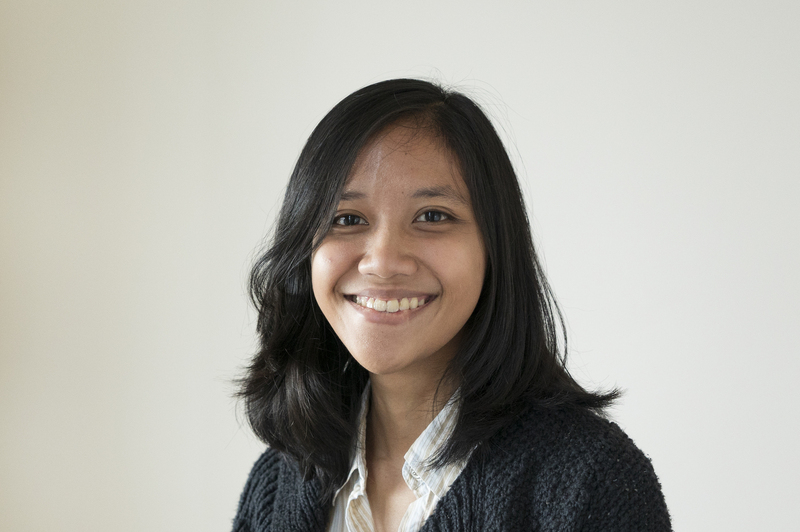 Her work mainly is to develop marketing and communication strategy for community-sourced incubator programs in Indonesia, which includes reaching out to communities, creating events, producing compelling content, and implementing creative ideas to promote the work of SecondMuse and its collaborators. Passionate about social campaigns, Ina has huge ambition to utilize creative storytelling and communication tools to create meaningful impact. Before joining SecondMuse, Ina worked primarily for a non-profit organisation. 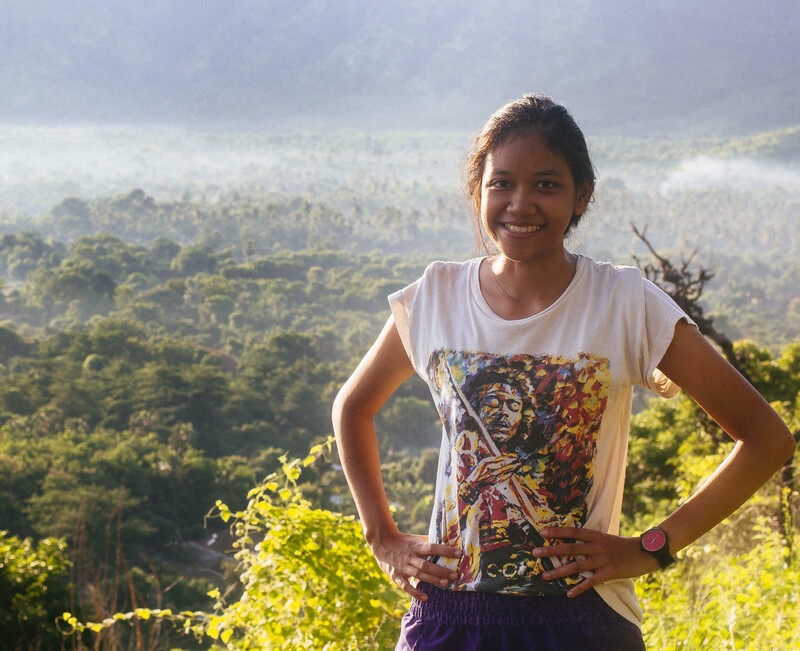 She juggled between creative work—creating short documentaries, writing compelling stories and running creative campaigns—and advocacy work in improving Indonesia’s energy access through women’s economic empowerment. Besides indulging herself in storytelling works such as films, books, and arts, Ina likes to travel and discovering new places. 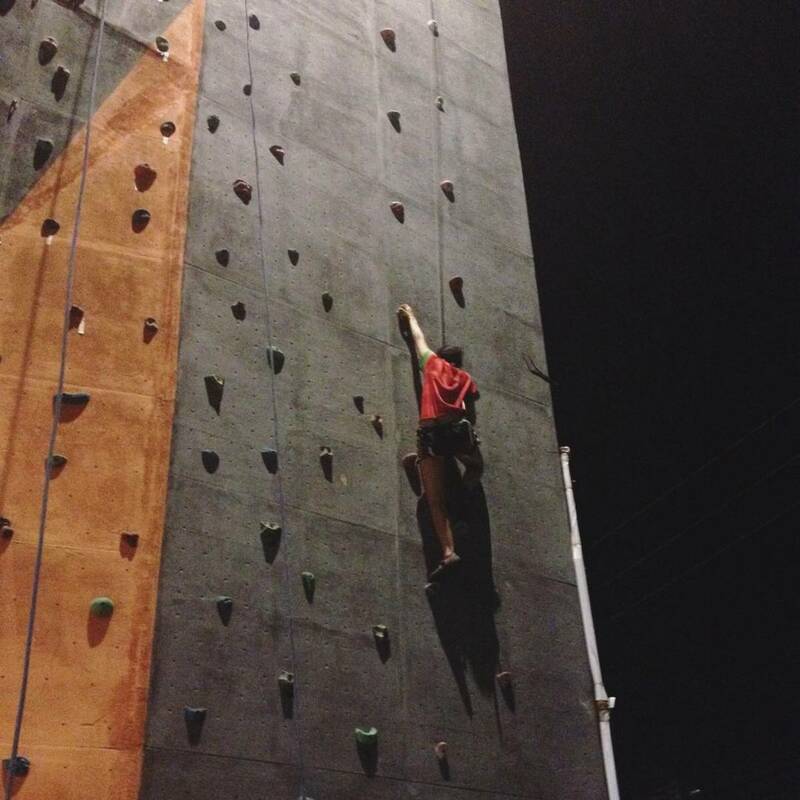 Recently, she finds a new passion in rock climbing.